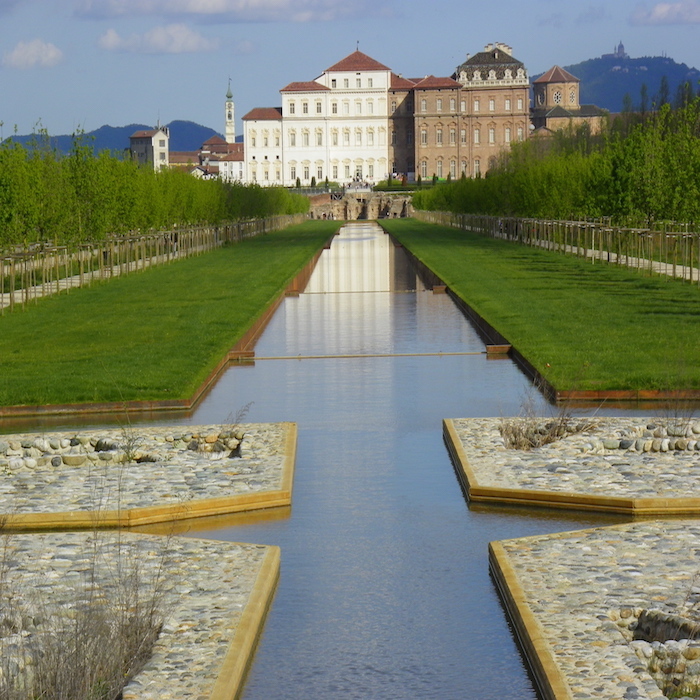 The Palace of Venaria was the “hunting palace” of the Royal House of Savoy; it is located right outside Turin where the Savoy lived. It was built at the end of the 17th century by Amedeo di Castellamonte; the name of the palace in latin means Royal Hunt. 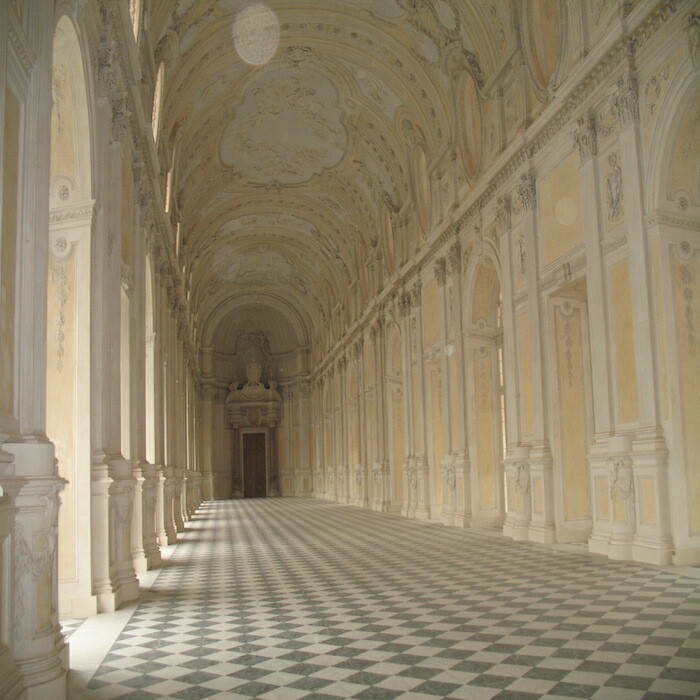 Only few years after the Palace was erected a French invasion and the Siege of Turin heavily damaged the structure. When the Savoy regained their power the famous architect Filippo Juvarra was hired to restore it. After Queen Elisabeth Therese died here in 1741 giving birth to a son the Palace was hardly used. 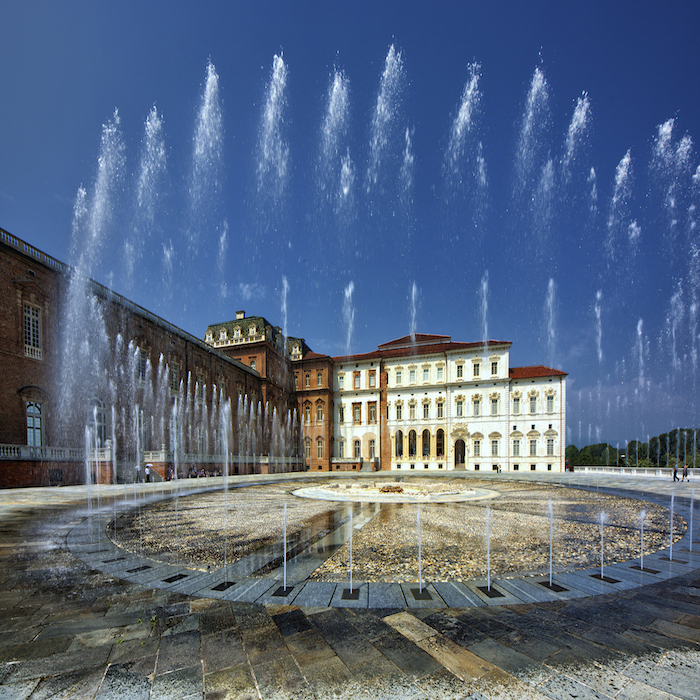 Under the Napoleonic dominion the Venaria became an army’s dormitory and its beautiful gardens were transformed into a training ground. 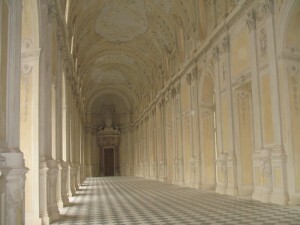 The former Royal Palace was used also by the Italian Army until the end of the 20th century. Only in 1978 in fact it was bought by the Ministry of Culture and restored. 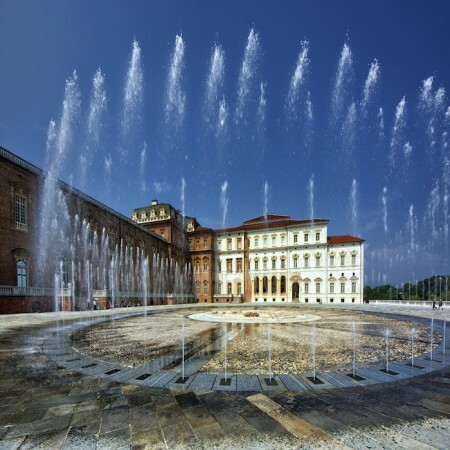 It took 30 years but today it is finally possible to admire its splendor again; in 1997 the UNESCO included the Venaria Reale in the Heritage List. 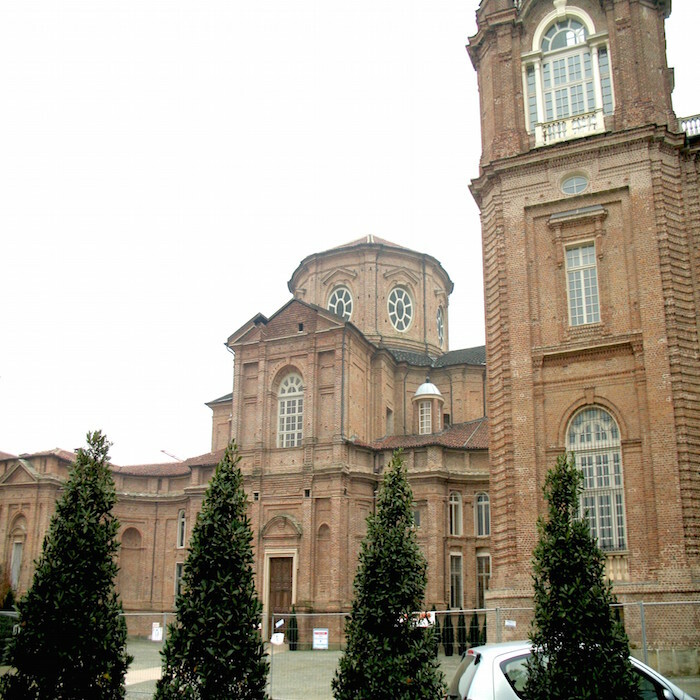 Categories: Sightseeing Tours of Turin and Venaria, Sightseeing tours of Turin Venaria Reale. Tags: Church of St. Hubertus, Filippo Juvarra, Galleria di Diana, Royal House of Savoy, Turin, UNESCO. 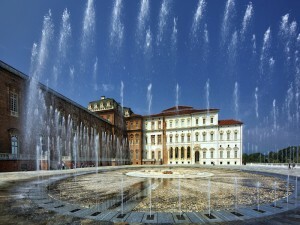 Visiting the Palace of Venaria you will immediately enter in the Honor Court where once was located a gorgeous fountain. The main facade is decorated with cornucopias and fruits following the style of the 17th century. The two beautiful towers covered in ceramic’s tiles were added by Michelangelo Garove at the beginning of the 18th century. The towers are connected by a gallery called the Galleria di Diana built by Javarra together with the lovely Church of St. Hubertus. It was impossible to build a dome for the Church so the architect ordered to frescoes one in trompe-l’oeil. Nothing remains of the original gardens except for few drawings. 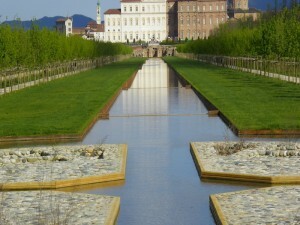 Today is it possible to admire a beautiful park with modern art pieces by Giuseppe Pennone.